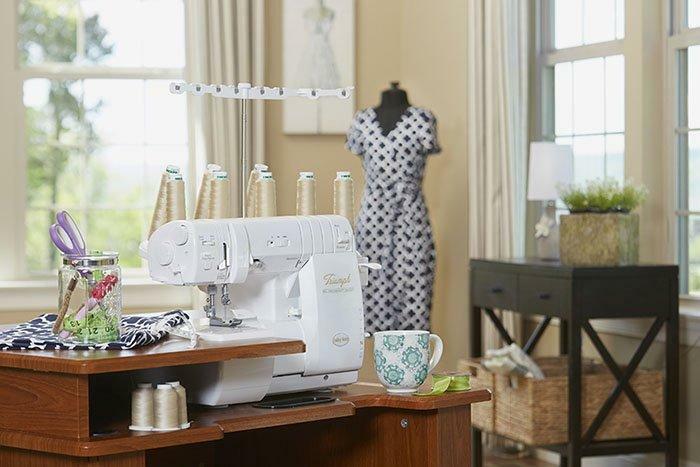 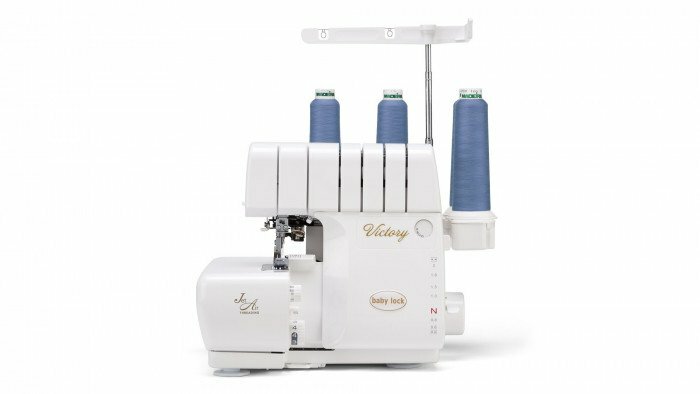 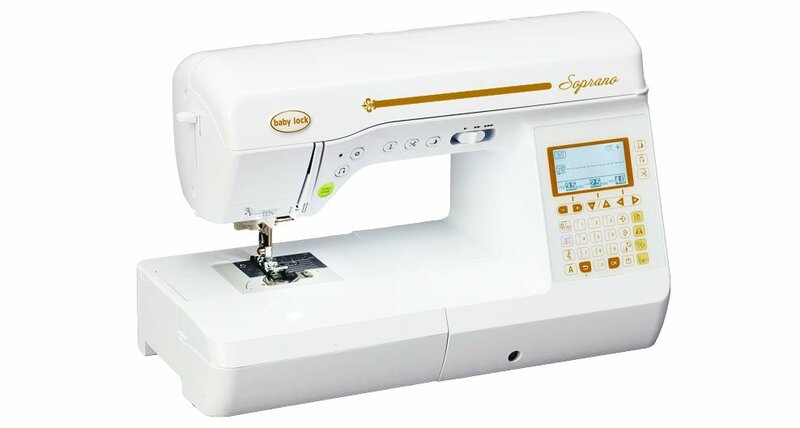 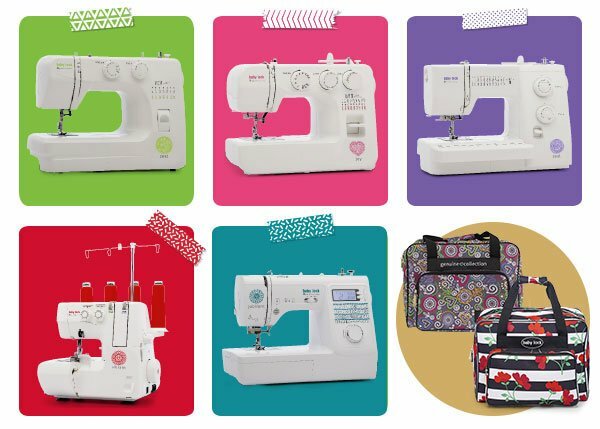 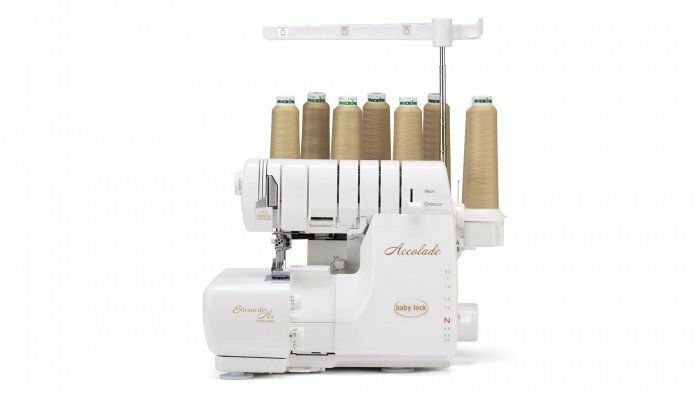 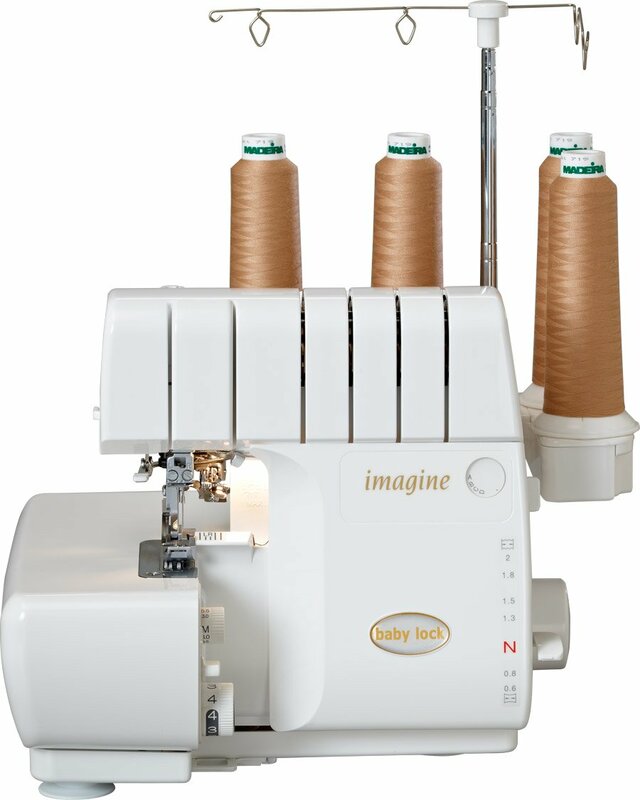 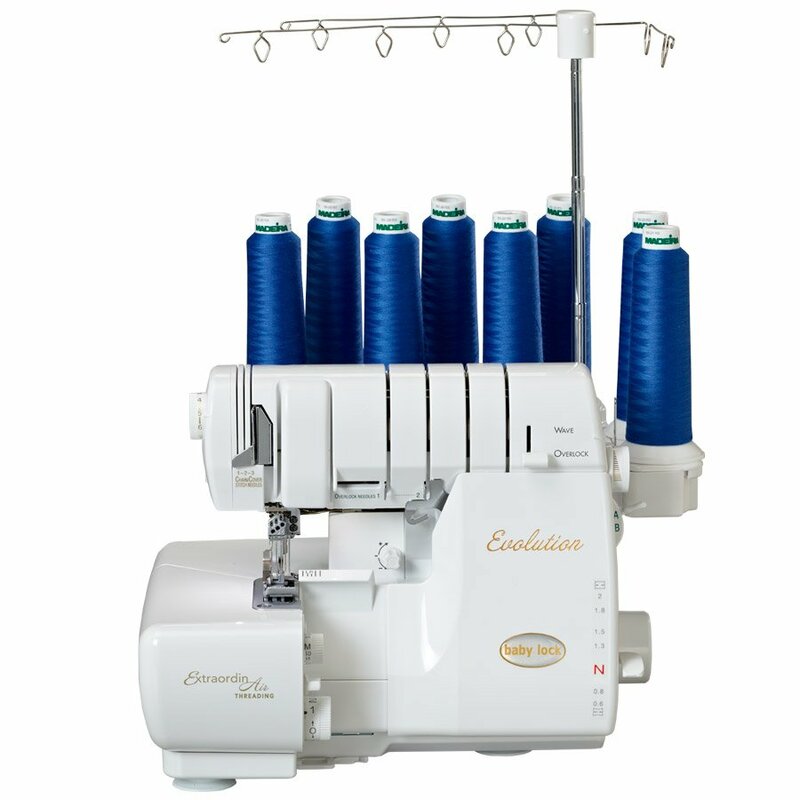 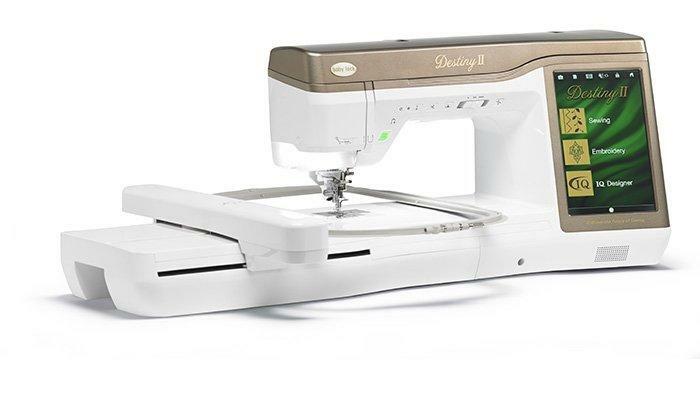 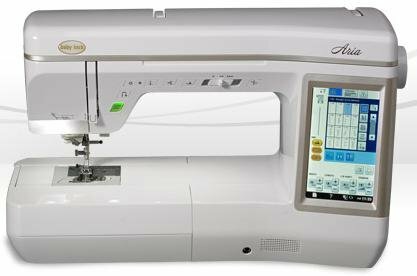 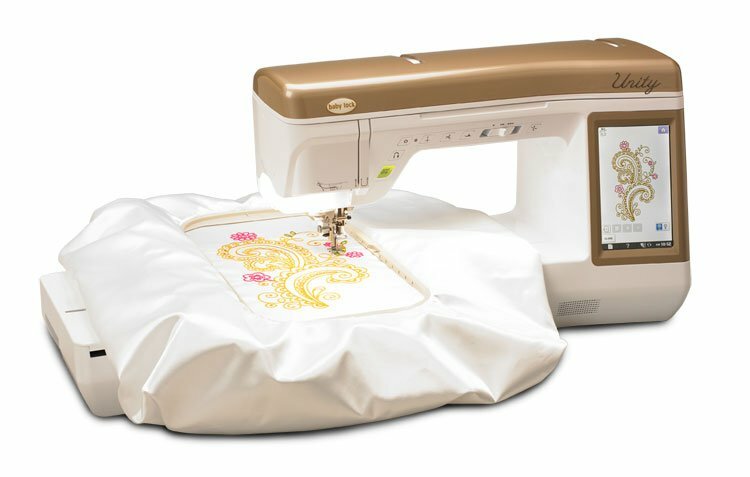 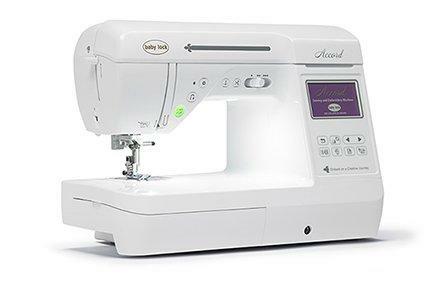 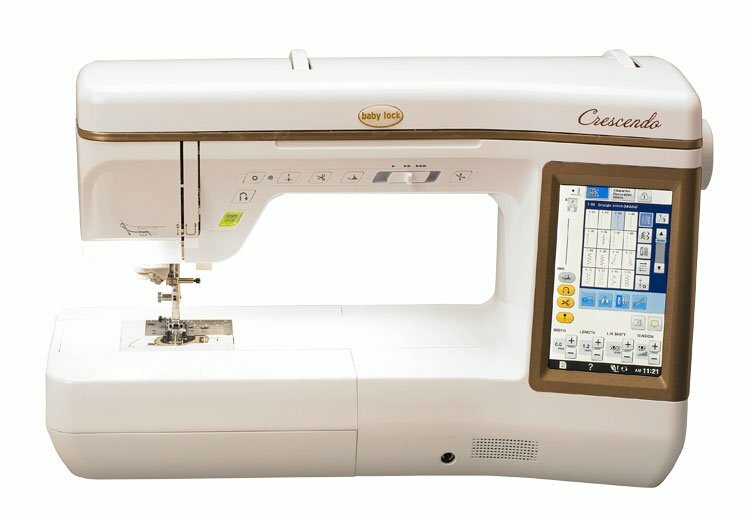 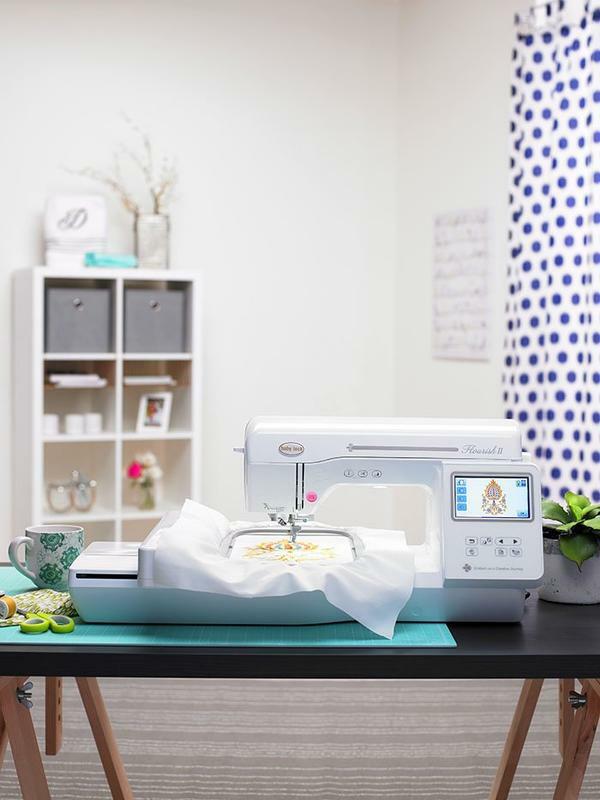 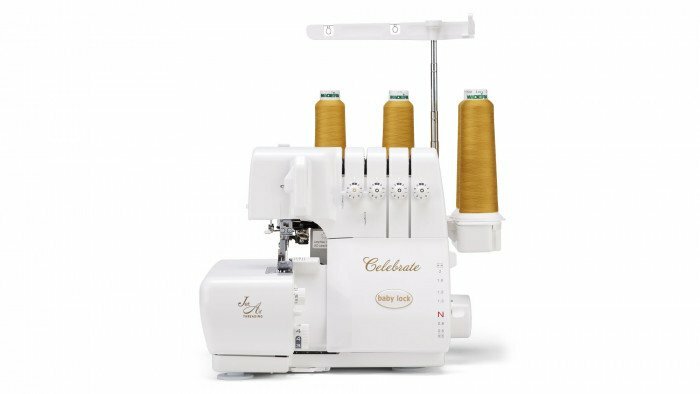 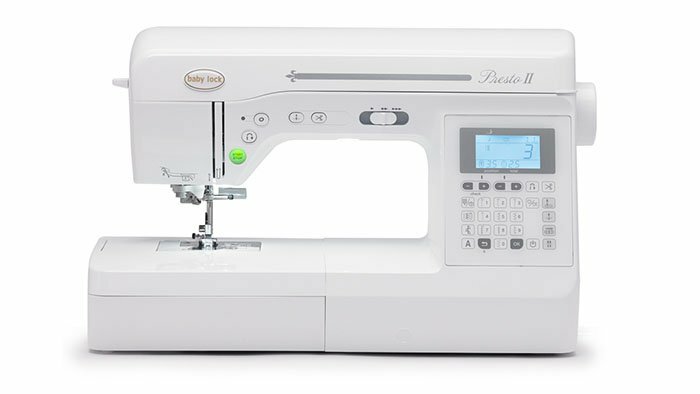 Baby Lock has been dedicated to the love of sewing by creating machines for sewing, embroidery, quilting and serging- all with ease-of-use, high quality and a touch of elegance. 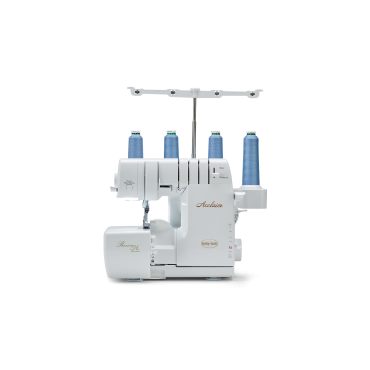 Here at Blakeman vacuum and sewing we carry a line of premium Baby Lock machines. 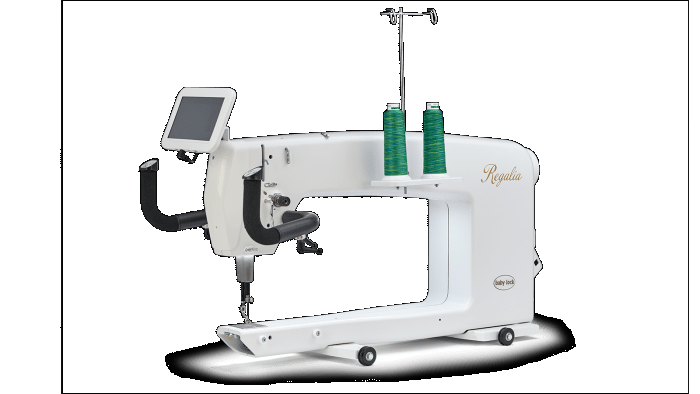 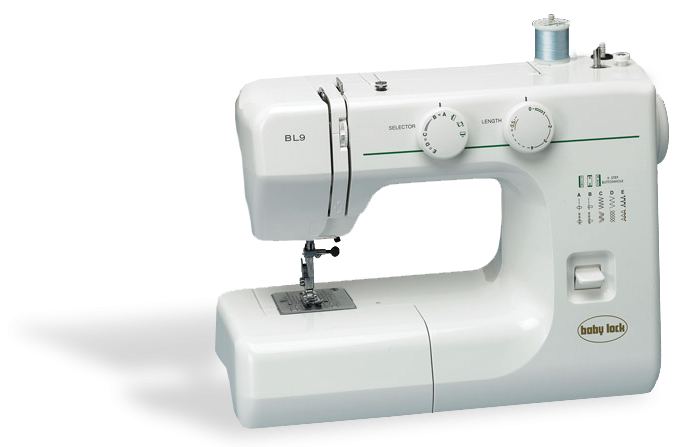 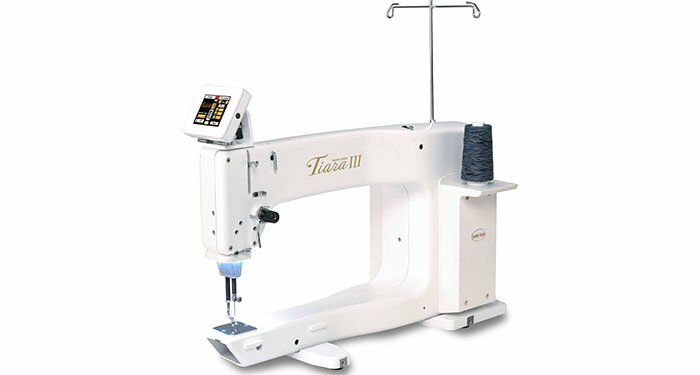 So whatever your sewing machine needs are, we have the right fit for you. 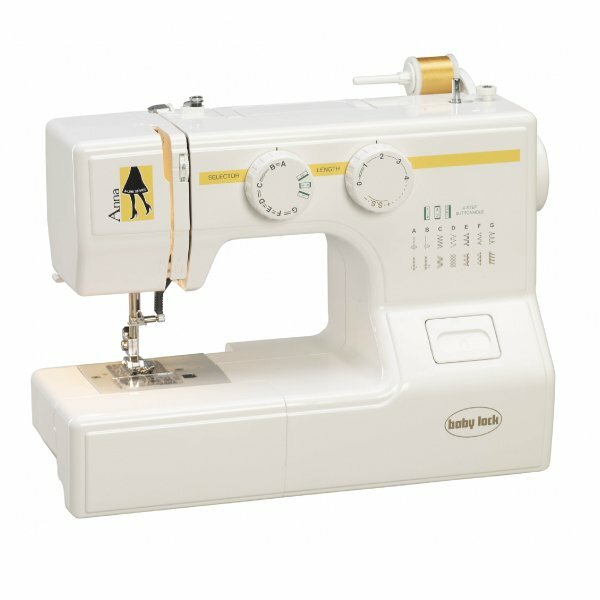 We also service Baby Lock in the Laramie, Cheyenne, Casper and general Wyoming area. 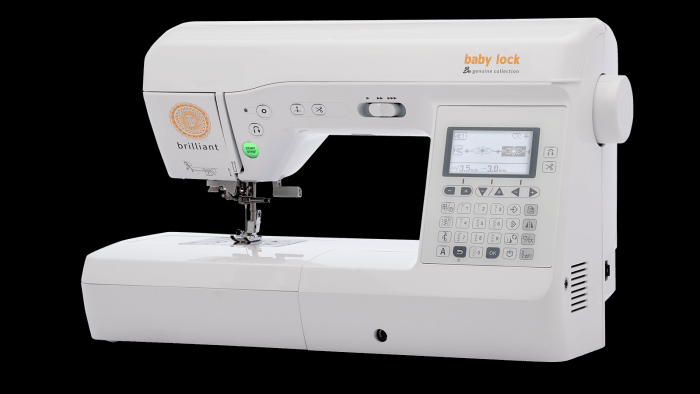 Check out some of the models that are popular in our store, or click the Baby Lock logo for more information.